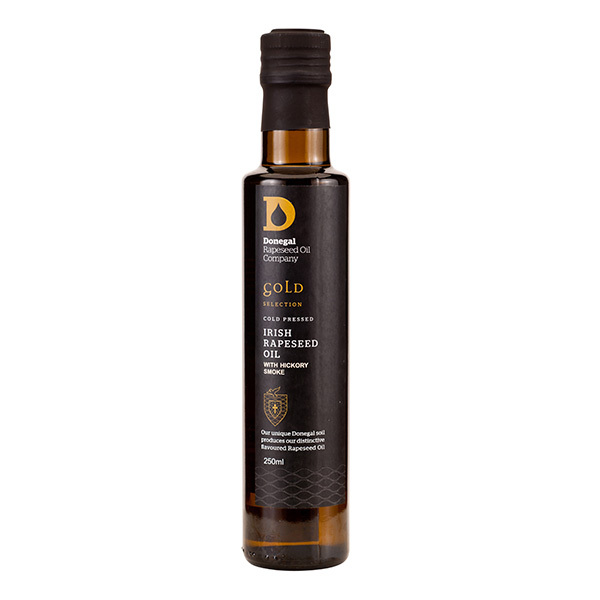 This Hickory infused oil is perfect for adding that smoky flavour to your meals. 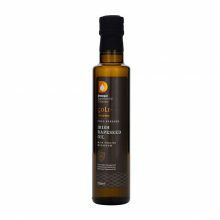 It is ideal for shallow frying and marinating your red meat or poultry. It is also perfect for barbeques.